While some technologies bring BAML an immediate return, others are “pure investment”. For Asia Pacific's global transaction services, total tech spend budget is a 500% increase over last year, transaction bankers at Bank of America Merrill Lynch (BAML) told DigFin. 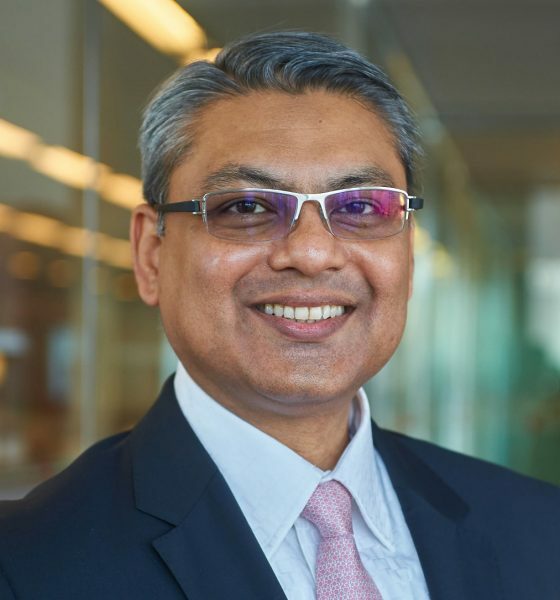 About 40% of the new initiative tech investment goes to working with fintechs to offer last-mile solutions for end clients, says Faisal Ameen, head of global transaction services in Asia Pacific. The rest is split between artificial intelligence and robotics, for internal efficiencies, and blockchain type of projects, for long-term gains. About 30% goes to internal efficiencies, achieved via robotics and artificial-intelligence solutions. In the Bank of America group level (not just Bank of America Merrill Lynch), 84,000 hours of manual processes are saved annually through the use of A.I. robotics and automation. For Ameen's team, technologies are selected with a view to deliver immediate bang for the buck. lots of manual work to clean up the mess. bank installed an A.I. tool. put the appropriate branch code and resend that payment. Using machine learning, the bank gradually trained the system to recognise errors and use the correct codes for this client’s ongoing payments. cost of processing goes down significantly,” says Ameen. On top of that, Ameen’s team aggregate and analyze corporates’ data and provide those data to corporates in a real time manner. stick with in periods of turbulence. Around 30% of new initiative tech investments go to blockchain and other long-term projects that Ameen deems “pure investments". not about zero returns, it’s about negative returns,” he said. intellectual property law firm EnvisionIP. In Asia, the firm has worked with HSBC and the Infocomm Development Authority of Singapore to jointly develop a blockchain-based trade-finance app, says Peter Jameson, head of BAML’s trade and supply chain finance in Asia Pacific. Unlike A.I. tools, blockchain is not, itself, expected to be a money-maker. Rather it is a way to get closer to corporate clients and achieve market-level efficiencies. “The reality is that blockchain is not a solution in and of itself, it’s an enabler.” Ameen said. But to realize such potential will require the industry to find a standard that can unify the various trade-fin and other blockchain projects, including HyperLedger promoted by SWIFT and IBM; R3’s Corda used by HSBC and Ripple’s Interledger. 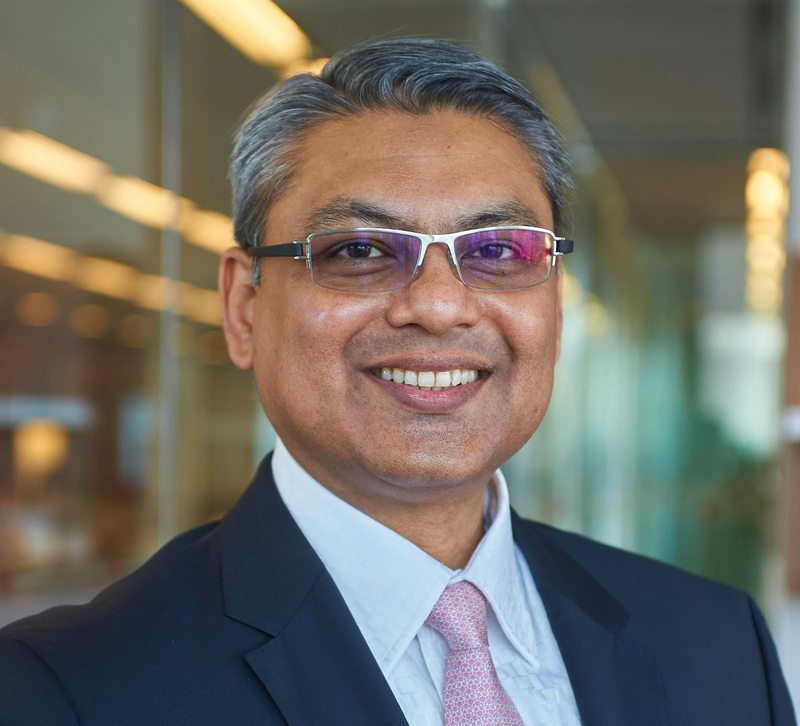 BAML is experimenting with different platforms so it can be prepared for the day when one standard emerges triumphant, said Ameen. The final 40% go to last-mile solutions, often in collaboration with fintech companies. One example of collaboration is with HighRadius, a fintech that use AI to automate receivables. Bank of America launched Intelligent Receivables powered by HighRadius to help big corporations match payments and invoices. this can save treasury teams many hours. security and greater convenience for corporate customes.